When you are investing in a cruise vacation, you really want to book a trip you’ll love. But how do you do that, especially if you have never cruised before? 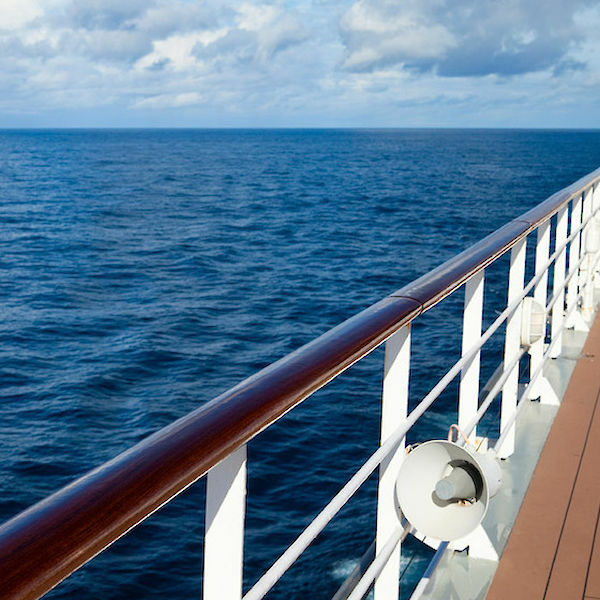 We have some good guidelines for you when planning a cruise. How do I choose a cruise ship? What do you like to do when you're on vacation? Drink at every bar available? Sunbathe by the pool? Experience a luxury spa package? Jet down water slides with the kids? Whatever your thrill – you’ll be able to find a cruise ship that meets your needs. When looking at which ship you want to cruise, look at the list of amenities to make sure you aren’t going to be bored during the sea days. No one likes to be bored on vacation. Whether you are concerned with the number of travelers on the ship or the height of the ship if you walk near the railing, the size of a cruise ship can make a difference. Some ships tower over the ocean surface between 200 and 250 feet; others can be only half that. If you are afraid of heights, maybe a river cruise is more your speed. If you’re taking a family cruise vacation, you’ll probably be looking for a very different kind of ship than a couple traveling sans children. Don’t worry! If you want a kids-free vacation, there are adults-only cruise itineraries to choose. But there are also several choices to keep the kids engaged, safe and making memories to last forever! Cruises literally touch every corner of the globe. If you aren’t someone who likes the heat and sun of the Caribbean, why not try a river cruise in Europe or a slow moving cruise through Alaska? The general location can also be decided by the type of ocean. A Caribbean cruise is typically smoother sailing than, say, a transcontinental trip to Europe – but that often depends on the time of year too. Once you pick the part of the world you want to visit, you can look at the specific itineraries available for these areas. Many travelers choose their cruise itinerary based on the place of original port. This is the place where the cruise launches from and, typically, docks at when it’s finished. Choosing an original port for a Caribbean cruise, for instance, may depend on the region in which you live or the budget you have for the trip. For a specialized cruise, such as a river cruise, Alaskan cruise or an artic cruise, the port of call may not be as important for the traveler. Each stop along the way can be very important for some travelers. Many choose the cruise, not based on the amenities or length of the trip, but simply based on the ports of call. They vary for each cruise by the number, time in between each one and time spent at each. The ports of call for a cruise can determine your excursions and experiences – some think that makes the trip. Cruises can last anywhere from 3 days to 2 weeks (or more!) The length of cruise you choose should depend on three things: the strength of your sea legs, the amount of vacation time you can take off and the limit of your budget. We are certain that you can find a cruise that fits within all three of these requirements (no matter what they are), as long as you’re willing to possibly sacrifice other things like the itinerary options, amenities and size of ship. Which cruise cabin do I book? The main factor on your cabin choice will most likely be your budget: the larger your budget, the larger your room. Not many cruise ships, if any, have the same cabin size throughout the ship. Most have varying rooms to choose from like inner ship cabins (without any windows) or multi-room staterooms (with balconies). If you are looking to save a little money and you aren’t at all claustrophobic, an inner room is probably a good option for you. You get all the benefits of the cruise, without the high ticket price. Really how much time are you going to spend in your room anyway? If the answer to that question is “a lot”, then we’d recommend steering away from an inner room and trying to get a room with a porthole, balcony or multi-rooms. Sharing your room with multiple family members? Either look into the price for two rooms or entertain the idea of a multi-room suite. The last thing you want to do is crawl over your teenage daughter’s pull-out bed covered in the five dinner dresses between which she can’t decide. Also a benefit of some larger rooms: multiple bathrooms. In conclusion, a cruise vacation is a great option for several types of travelers. We are confident you can find one that fits most of your vacation requirements. 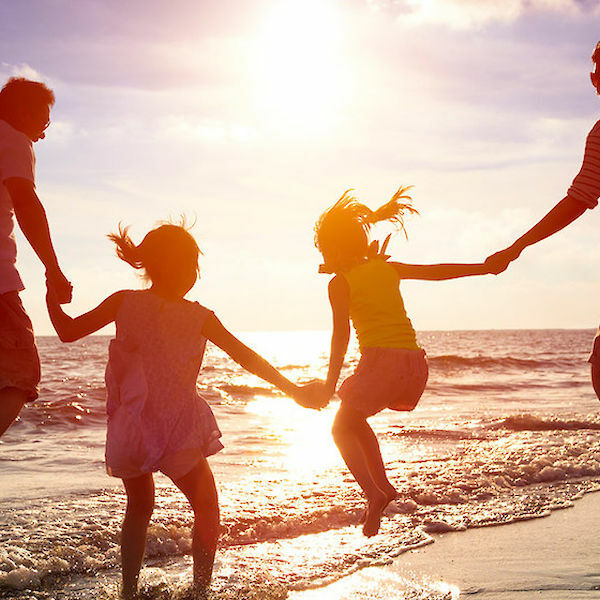 Once you've decided and booked - come back and compare travel insurance plans to protect that trip investment!